Krav Maga is a form of physical self defense/contact combat that was actually first developed in the 1940’s for the Israeli army. It’s based on reflexive responses when you’re in a threatening situation. The International Krav Maga Federation is located in the heart of midtown Toronto. 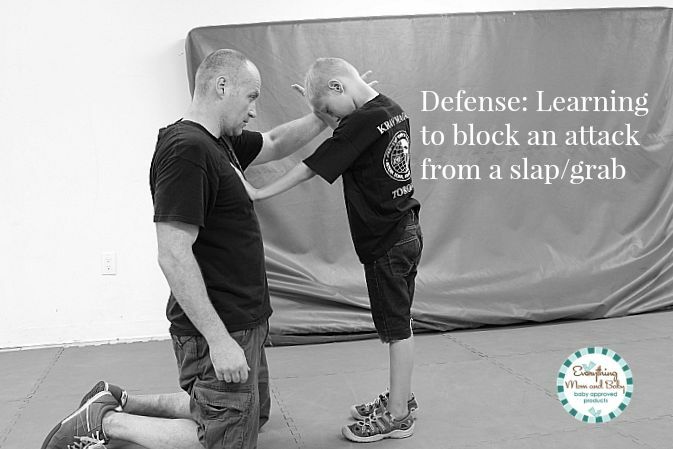 Should you enroll your child in Krav Maga? Of course it’s up to you. Here’s why I like it. Kids are going back to school next week and maybe you’re thinking of classes to teach your child to help with focus and to learn self defense. Sadly bullying can happen to any one. My son has been in classes for a few months and when at school chatting with other parents and talking about self defense classes I’d say most have their kids in Karate and when I mention Krav Maga they have never heard about which is why I am bringing light to this post. We chose Krav Maga because I found it more affordable and I like the mission statement of Krav Maga~ One May Walk in Peace and of course the self defense. My husband likes it because it’s taught for the IDF! It’s $80/month, held every Sunday and you don’t have to go out and buy uniforms. I like that Krav Maga can be done in street clothes just like an attack can happen in your street clothes and if you’re in a threatening situation I like the combat that is taught for kids- I find Krav Maga more realistic and practical. What is learned in Kids Krav Maga? In class repeat drills are done so it becomes reflexive. 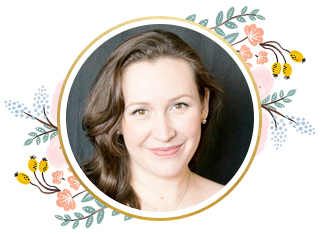 Your body will recognize and defend and the risk of injury is minimal- don’t worry the kids classes are different than adults and I really want to learn the Women’s Self Defense class in Krav Maga. Children learn differently and classes are also fun. My son has a great time while learning to focus and learn life saving skills. 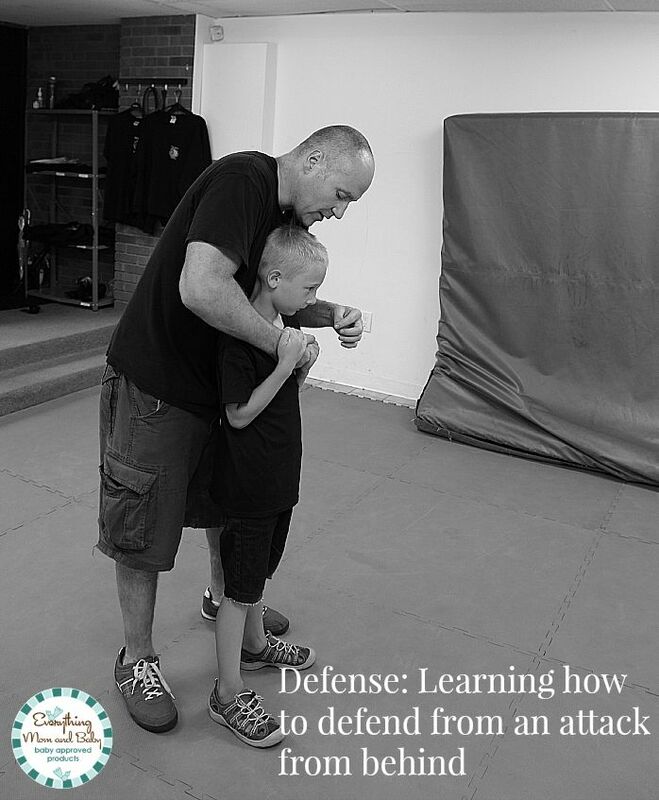 Below I’ll share some moves my son has learned like pushing the arm away to hitting the attacker in the chest, to kicking and even biting the attacker(you don’t actually bite in class but it’s taught for self defense as it IS a useful way to protect yourself). 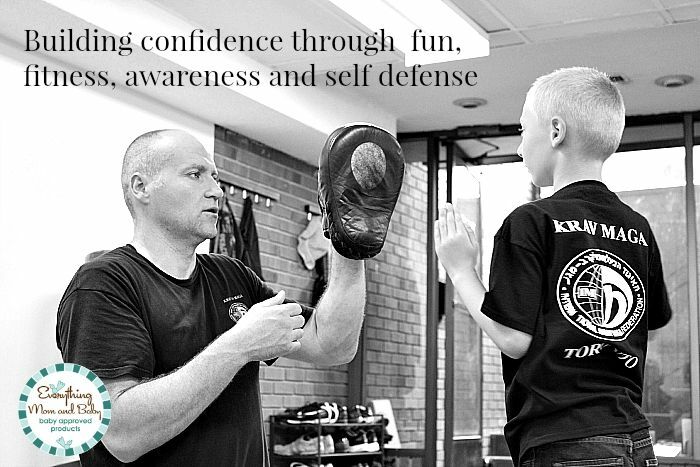 Exercise, creating awareness and building confidence is the heart of Krav Maga for Kids. My next post will be video so you can see the fluent moves and we’ll do a self defense Move of the Month and we’ll talk more about Krav Maga! I’m curious- have you ever heard of Krav Maga? Would you put your child in class if they have a school in your area/city? Please visit The Interantional Krav Maga Federation for more information. Christopher Gagne is such a wonderful, patient and kind instructor. My son looks up to him and enjoys classes so much and meeting new kids. 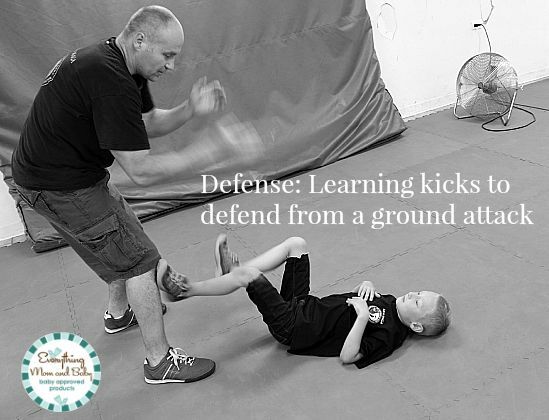 Check out Chris’ post to learn more about Krav Maga for your child. I’ve been hearing so much about Krav Maga and I like the benefits of those skills. It’s always good to help build confidence. Sports are wonderful for kids, they help a lot on their mental and physical development. What a lot of fun and self-defense is definitely important. I would definitely want my son to learn!